Thanks 2011 and Bring on 2012! 2011 has been a great year from a writing perspective, but 2012 is looking even better! 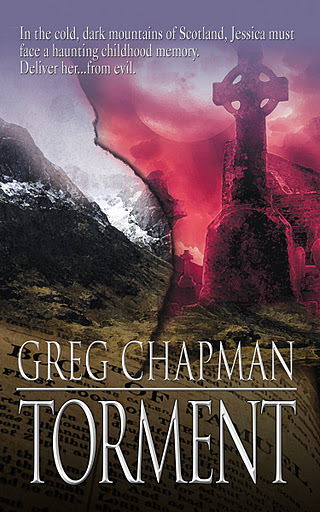 In the past year, I’ve had two novellas published by Damnation Books “Torment” (March) and “The Noctuary” (December) and a few short stories. Reception to both novellas has been positive, but as I am an emerging author it seems to be taking readers a while to get on board and take a chance on me. I’m hoping 2012 might give them a bit more of an incentive. 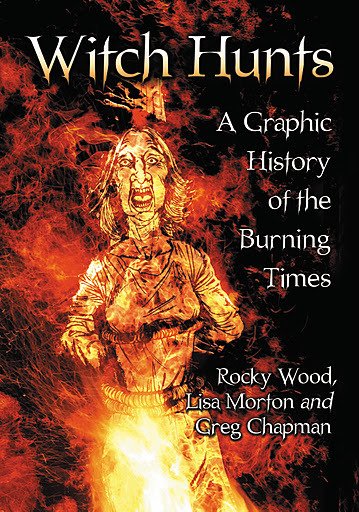 Last year saw me return to the drawing board literally as I was fortunate enough to be commissioned to illustrate the non-fiction graphic novel Witch-Hunts: A Graphic History of the Burning Times, written by Bram Stoker Award nominee Rocky Wood and multi-Bram Stoker Award winner Lisa Morton. This project had me illustrate more than 170 pages, depicting everything from the creation of the Malleus Maleficarum to scenes of gruesome medieval torture! But the graphic novel is not all horror – it’s an in-depth analysis of the causes, impact and repurcussions of the witchcraft craze that invaded Europe during the Dark Ages. I’m very proud of the work I produced for the graphic novel and I believe it will be well-received when it is released in early 2012 by McFarland Publishers. I feel very privileged to have been able to work with two of the most respected people in horror and I’d also like to thank the Australian Horror Writers Association for helping make it possible. Now that Witch-Hunts is in the hands of the publisher I aim to get back into writing and getting published and rest assured you will see more books from me next year. On Christmas Eve I received some great news when Australian publisher Dark Prints Press emailed me with an acceptance letter for a new novella “Vaudeville”. One year has passed since Anthony Moore’s father was found hanging from a tree in Keaton Woods. On the anniversary of his father’s death, Anthony ventures into the woods in search of the truth about how his father died, but the truth is hungry – and waiting for him. Vengeful demons, exiled to the woods more than a century before, are eager to escape and Anthony considers giving them their freedom, when they offer the answers he seeks. “The All-American Travelling Trobadours” have a dark story to perform – all they need is audience of four young souls. Vaudeville is a coming-of-age horror tale, touching on themes of grief, loneliness and the darkest days of the American Civil War. Some more drawing will also be on the agenda after Midnight Echo Magazine late last year agreed to publish several new installments in the Allure of the Ancients vampire graphic story series that first appeared in issue 5. 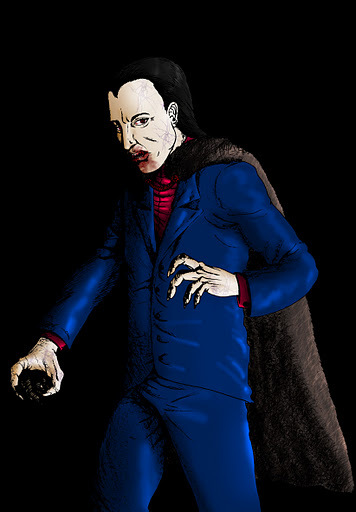 The series, written by author Mark Farrugia and illustrated by me, will look at the origins of the series central vampire character Rahkh. It will kick off in issue 7, due to be released in February or March. 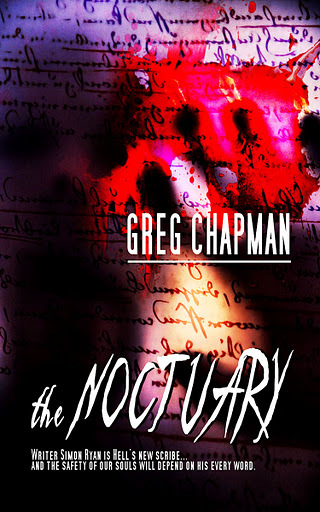 So 2012 is already looking pretty damn good, but there’ll be no rest for the wicked as I’ve still got a Halloween-themed novella to finish and my first novel to write. So keep an eye out on my Facebook author page and Twitter account for updates and news on my future writing and illustrative endeavours!